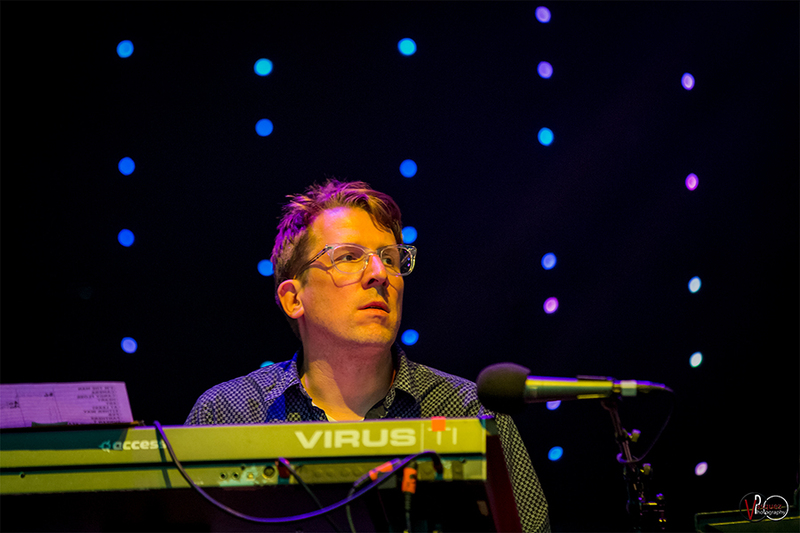 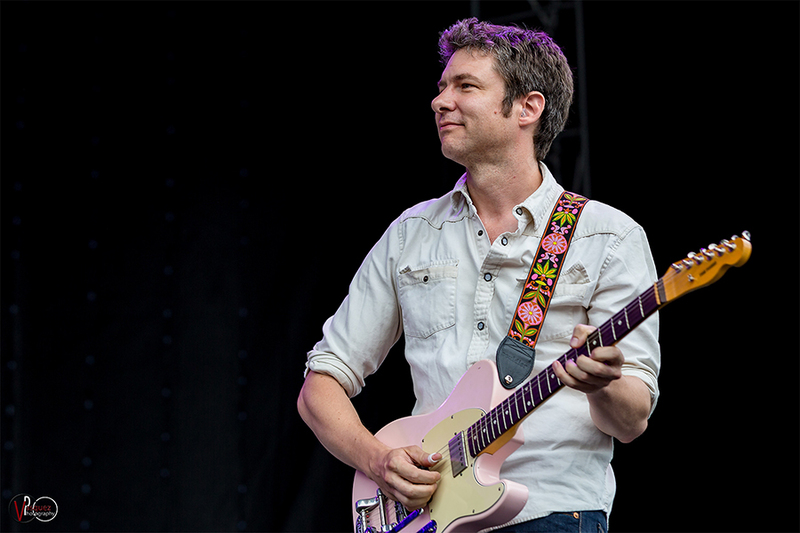 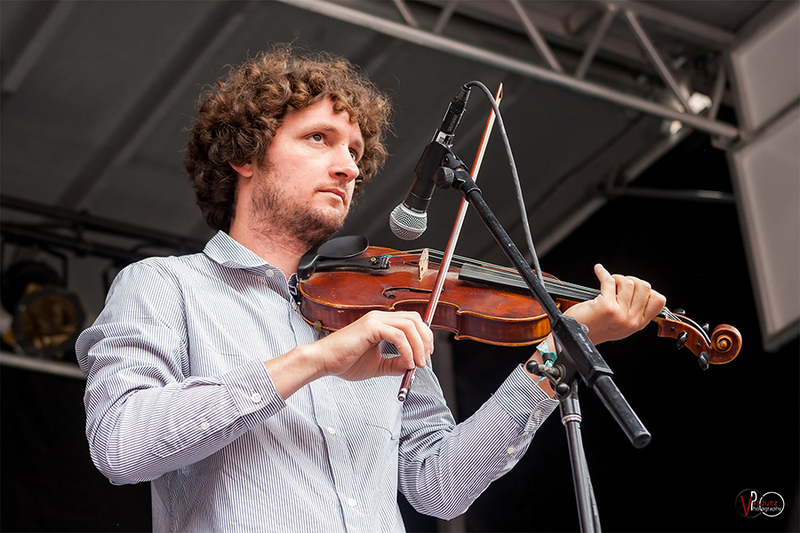 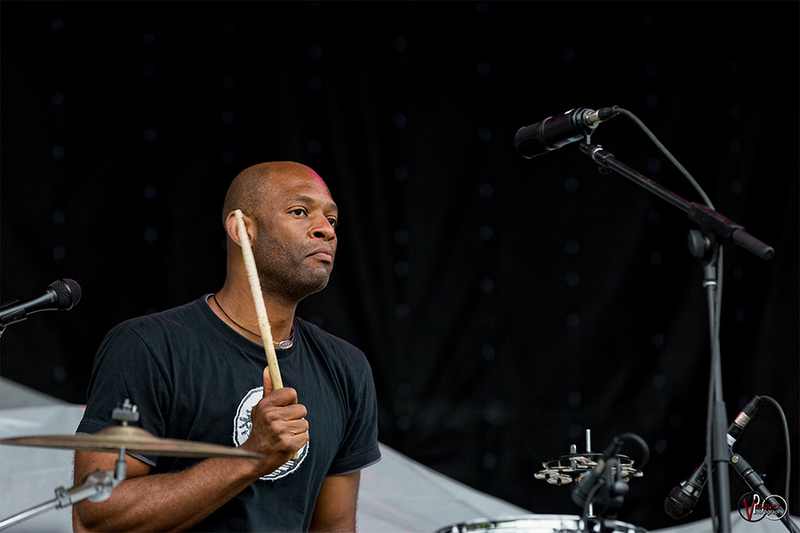 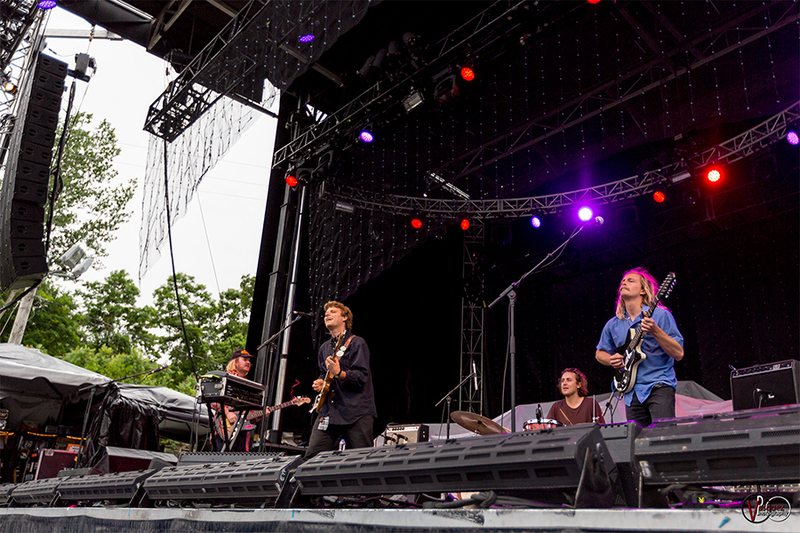 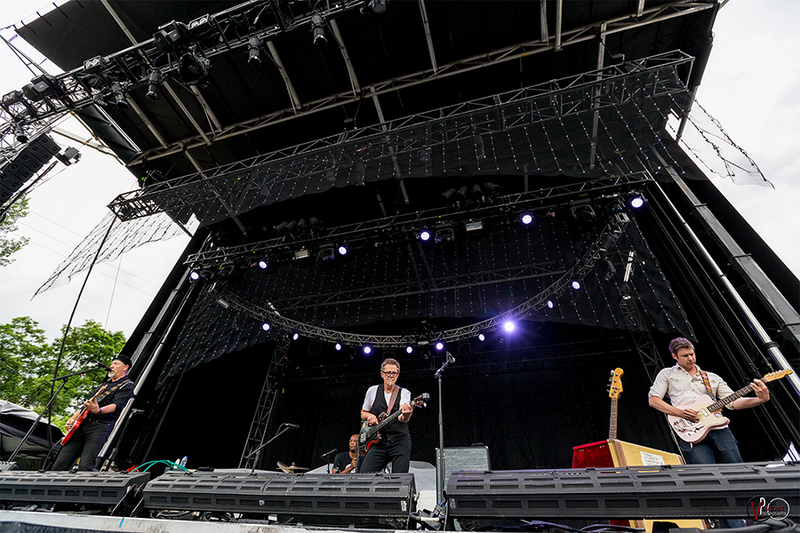 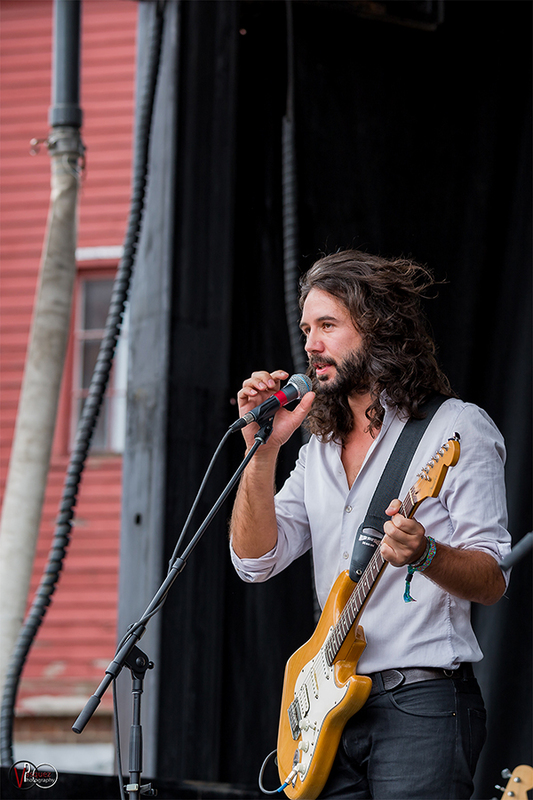 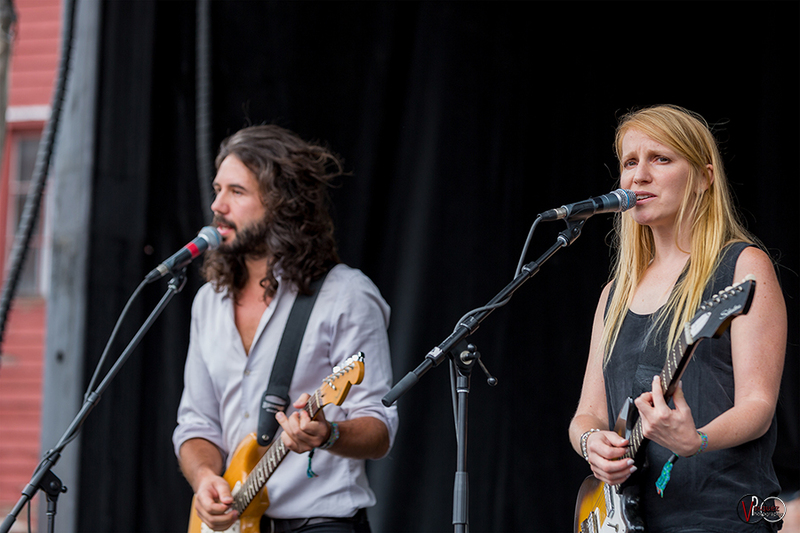 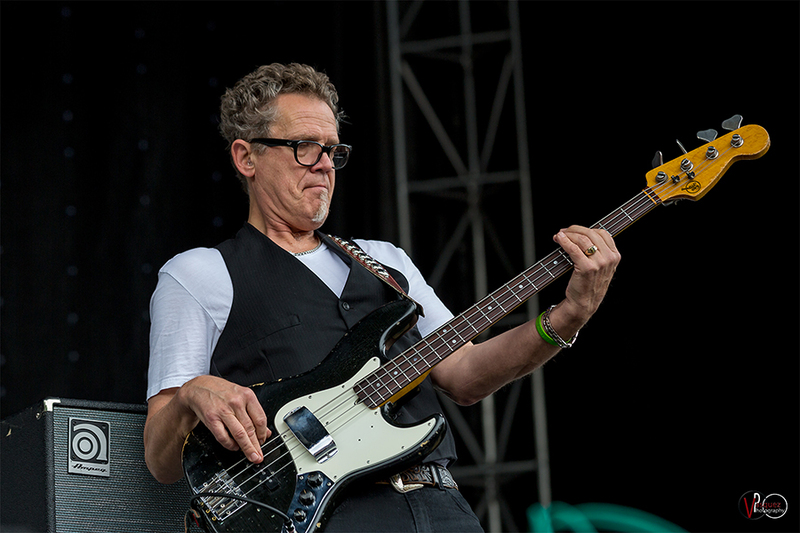 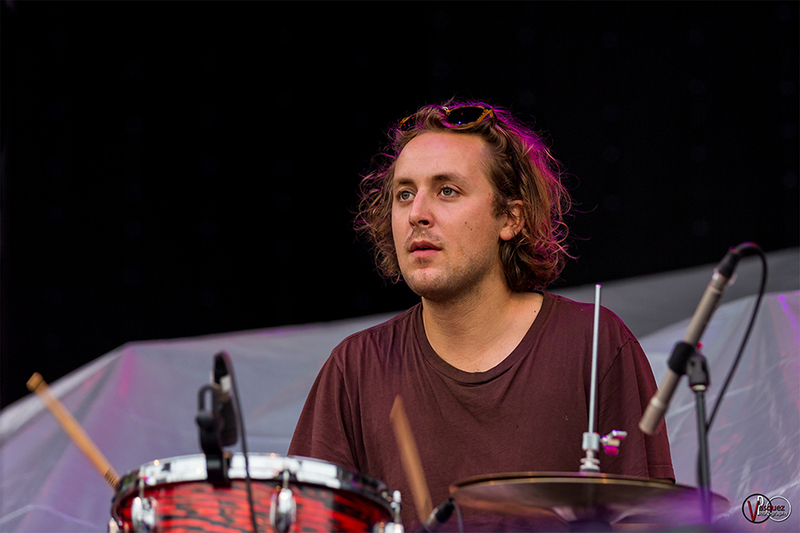 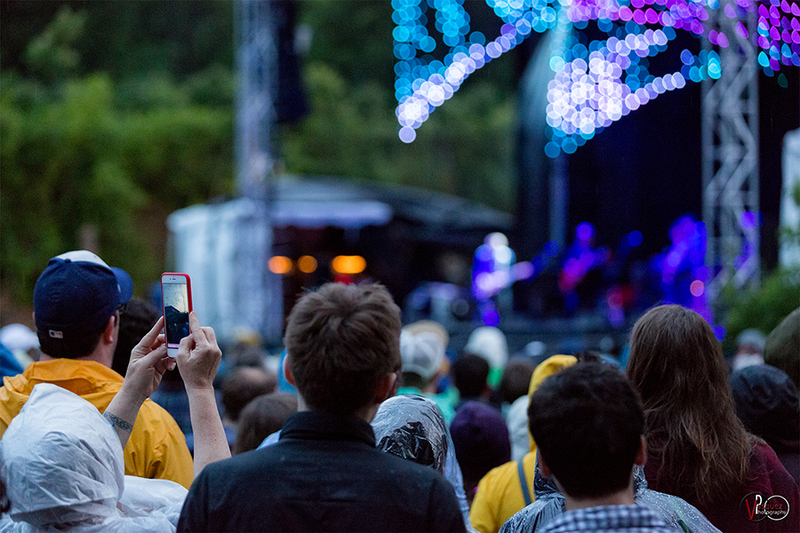 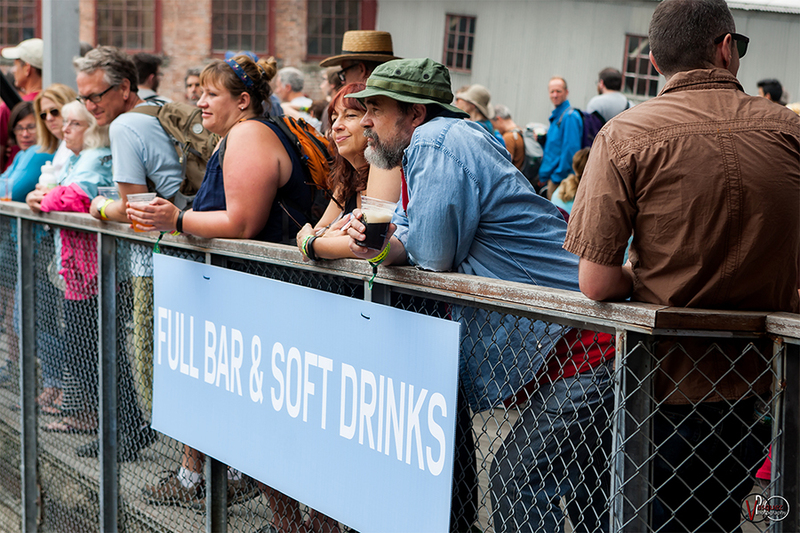 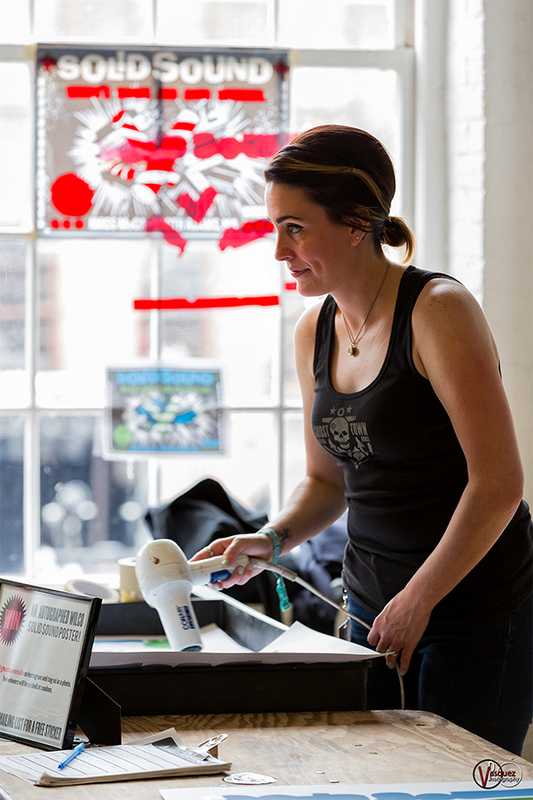 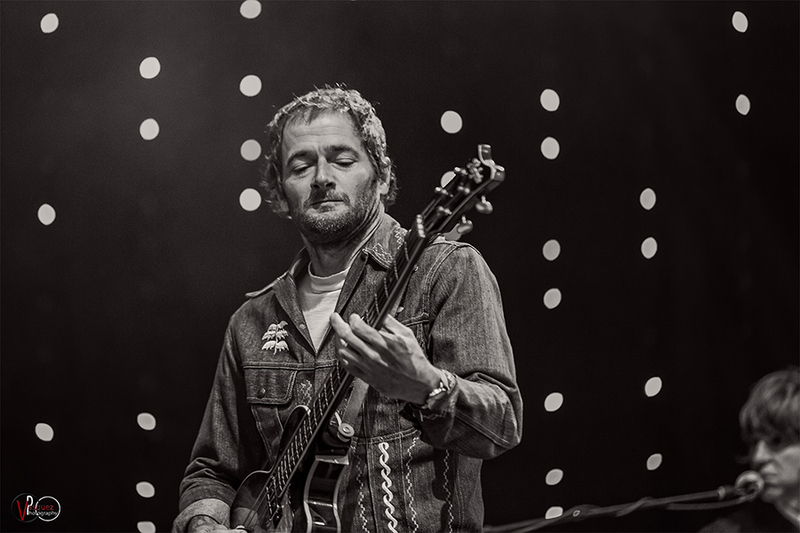 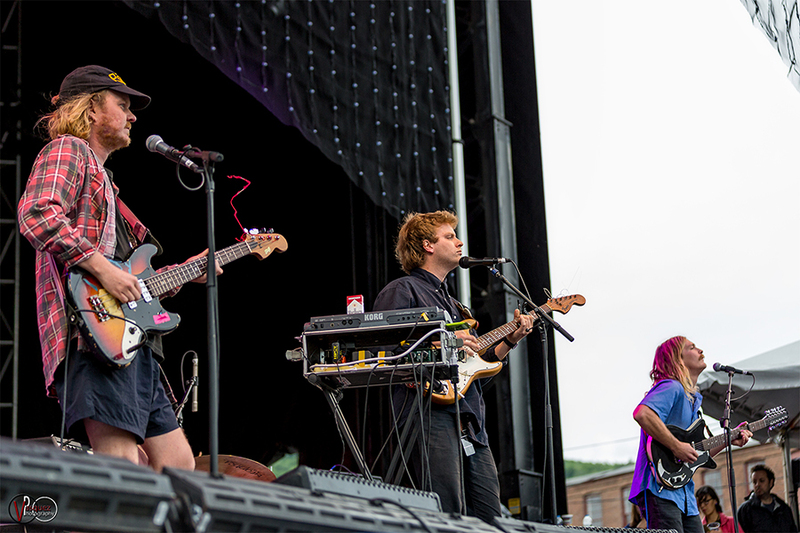 Solid Sound Music Festival June 27, 2015 at Mass MoCA in North Adams, Massachusetts day two highlights featuring: Luluc, Bill Frisell with Sam Amidon, Shabazz Palaces, Parquet Courts, Richard Thompson Trio, Mac DeMarco, and Wilco. 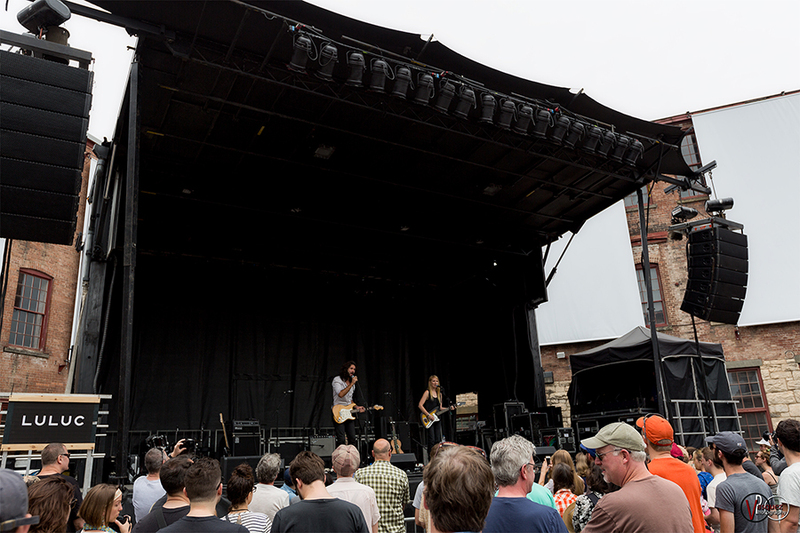 Saturday June 27, 2015 Luluc at Solid Sound Music Festival at Mass MoCA in North Adams, MA. 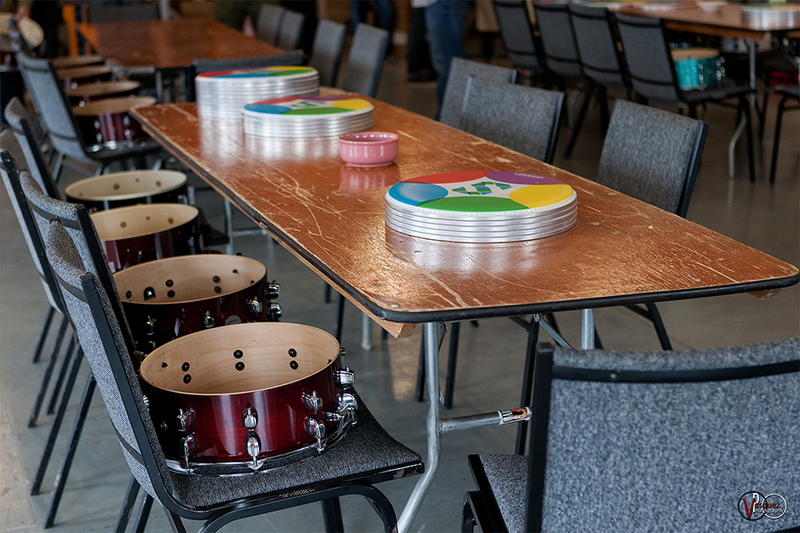 Saturday June 27, 2015 Drum workshop with Glenn Kotche Solid Sound Music Festival at Mass MoCA in North Adams, MA. 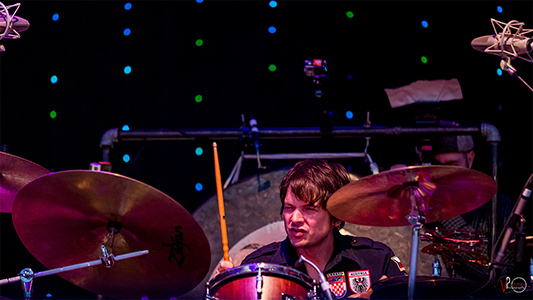 Saturday June 27, 2015 Drum workshop with Glenn Kotche Solid Sound Music Festival at Mass MoCA in North Adams, MA. 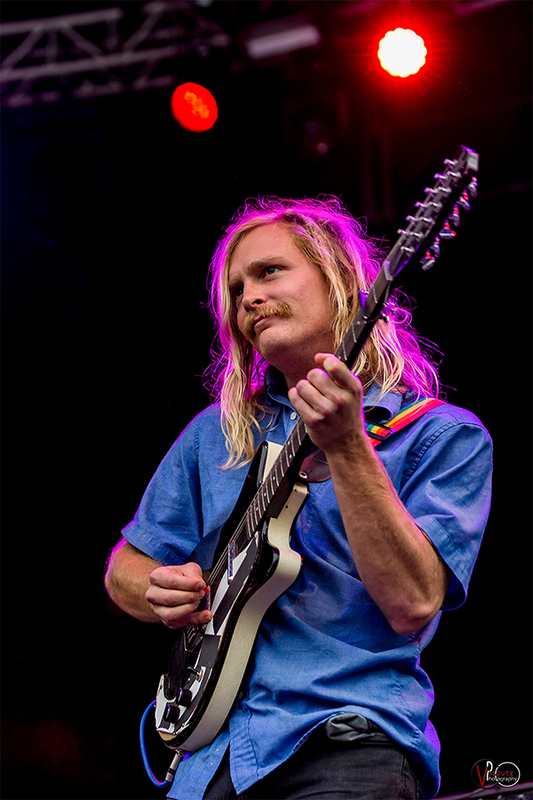 Photo taken by Brittany Vasquez. 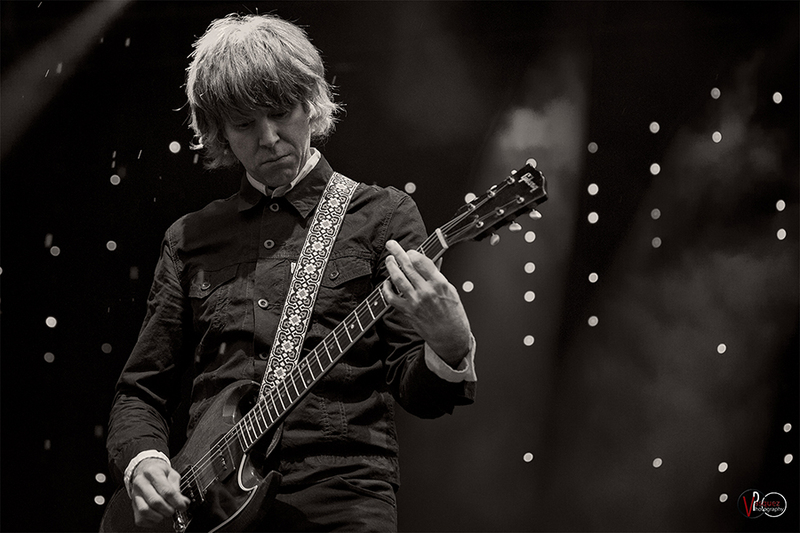 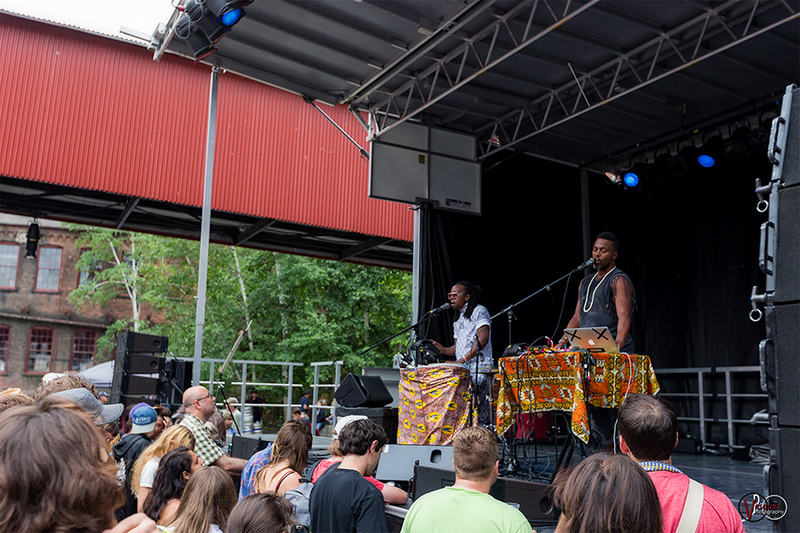 Saturday June 27, 2015 Solid Sound Music Festival at Mass MoCA in North Adams, MA. 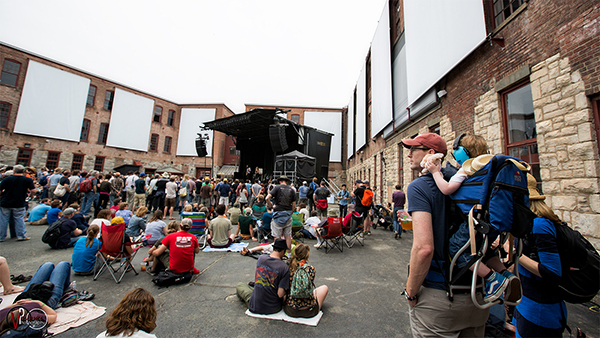 Saturday June 27, 2015 Solid Sound Music Festival at Mass MoCA in North Adams, MA. 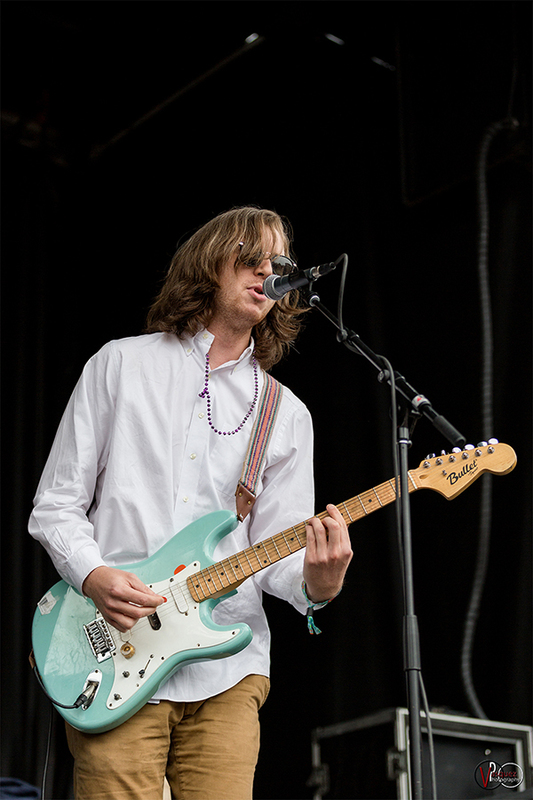 Photo taken by Brittany Vasquez. 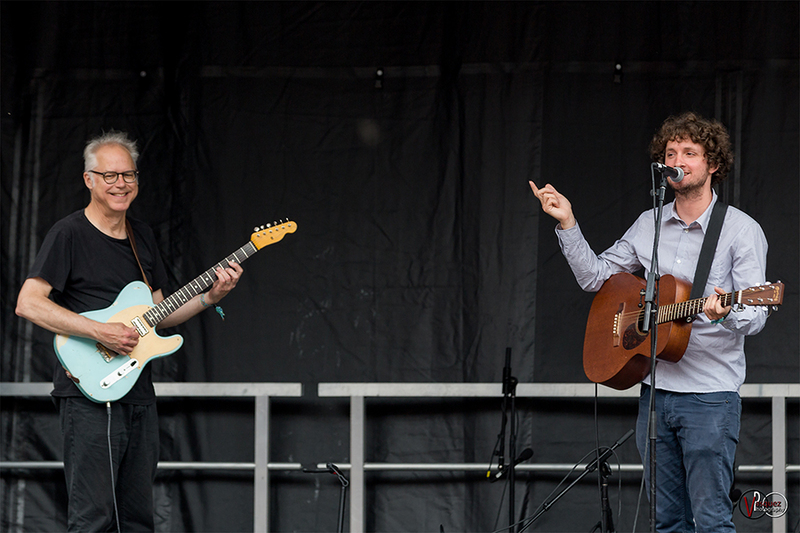 Saturday June 27, 2015 Bill Frisell with Sam Amidon at Solid Sound Music Festival at Mass MoCA in North Adams, MA. 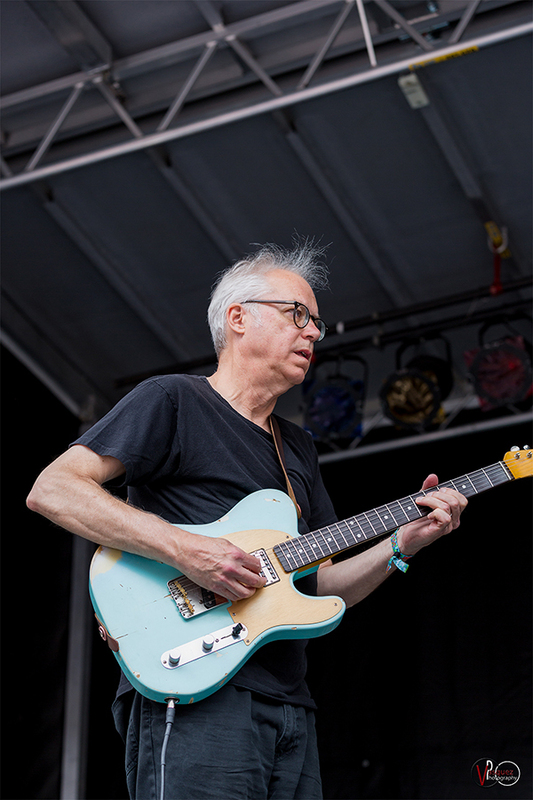 Friday June 26, 2015 The Great Flood: Music by Bill Frisell Soild Sound Music Festival at Mass MoCA in North Adams, MA. 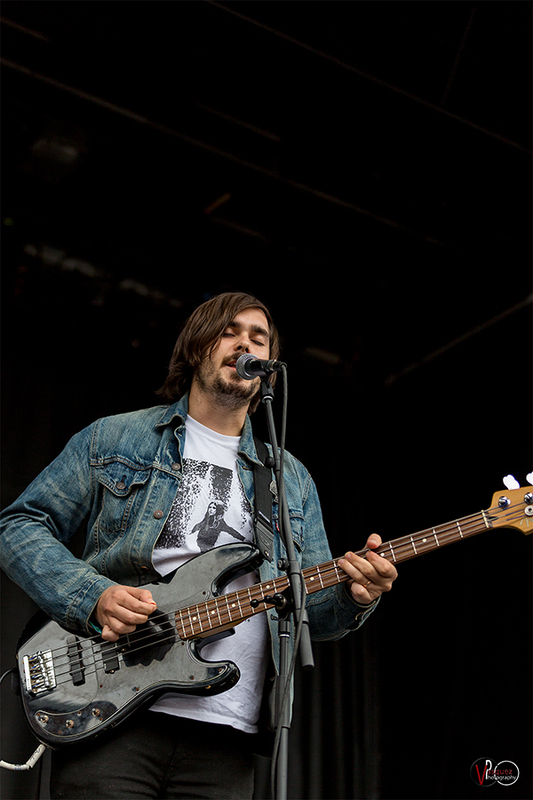 Photo taken by Brittany Vasquez. 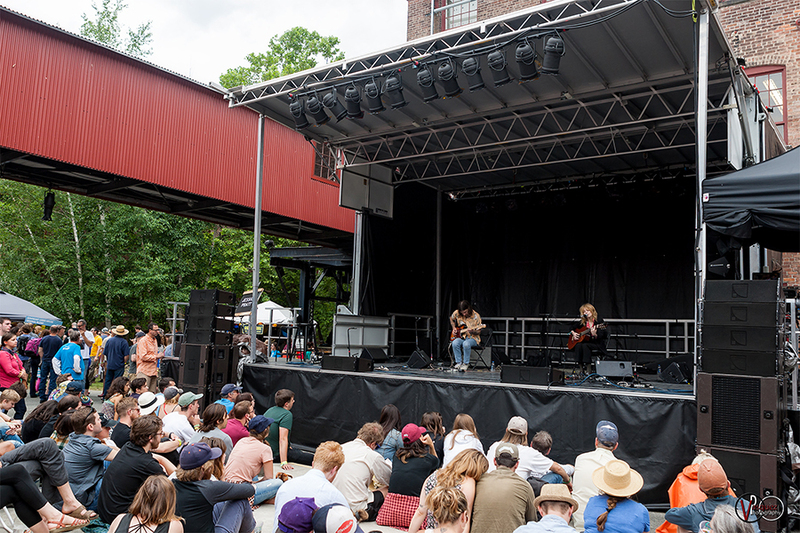 Saturday June 27, 2015 Jessica Pratt at Solid Sound Music Festival at Mass MoCA in North Adams, MA. 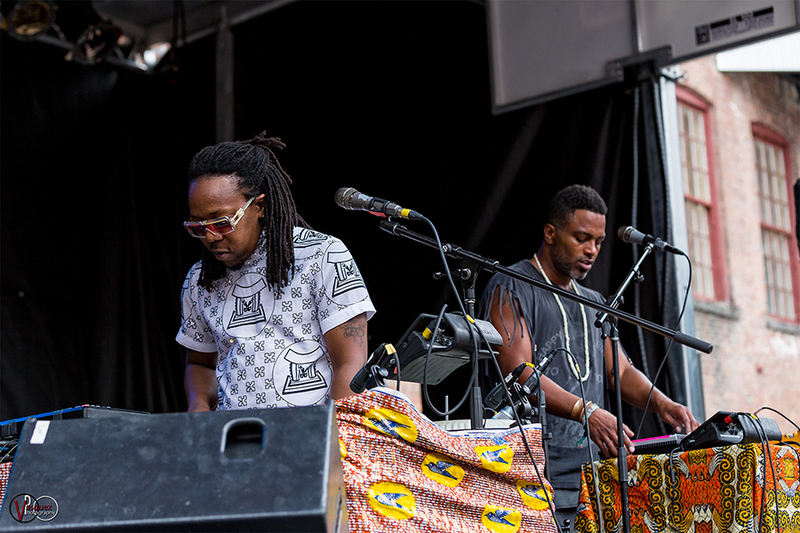 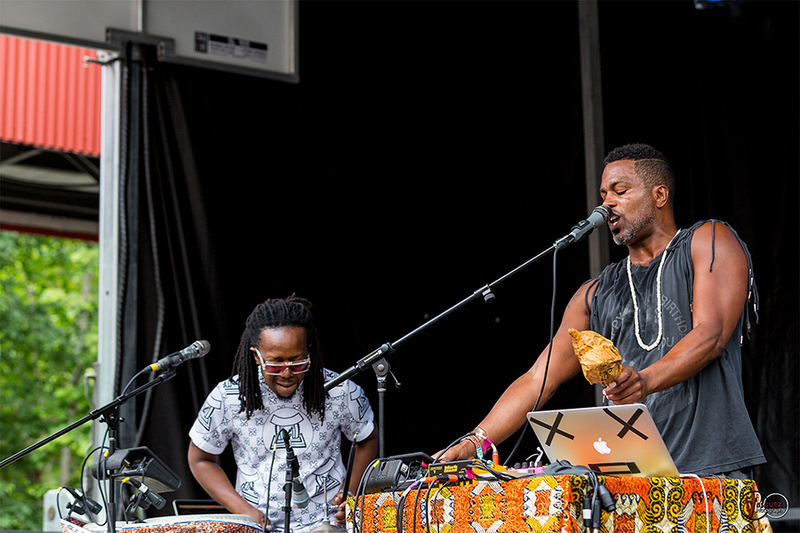 Saturday June 27, 2015 Shabazz Palaces at Solid Sound Music Festival at Mass MoCA in North Adams, MA. 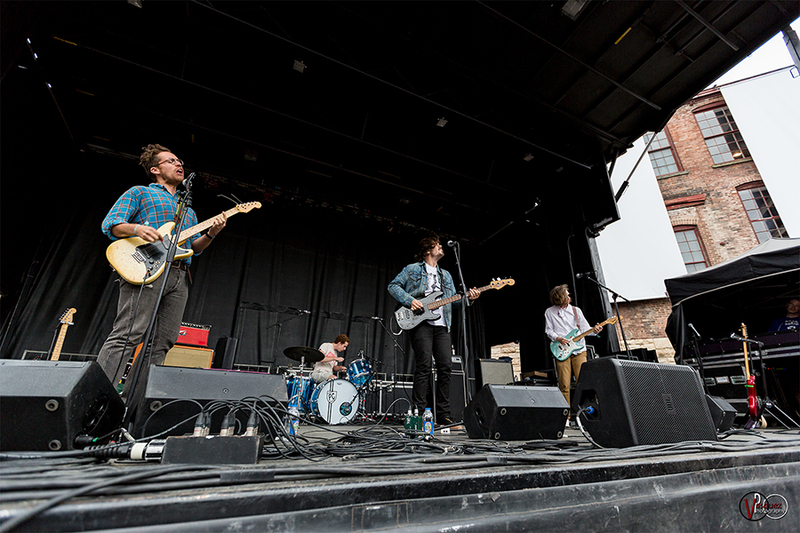 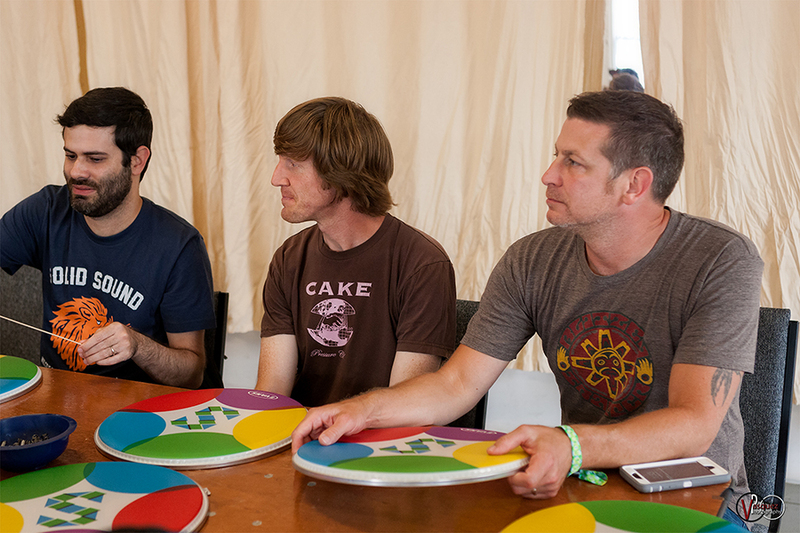 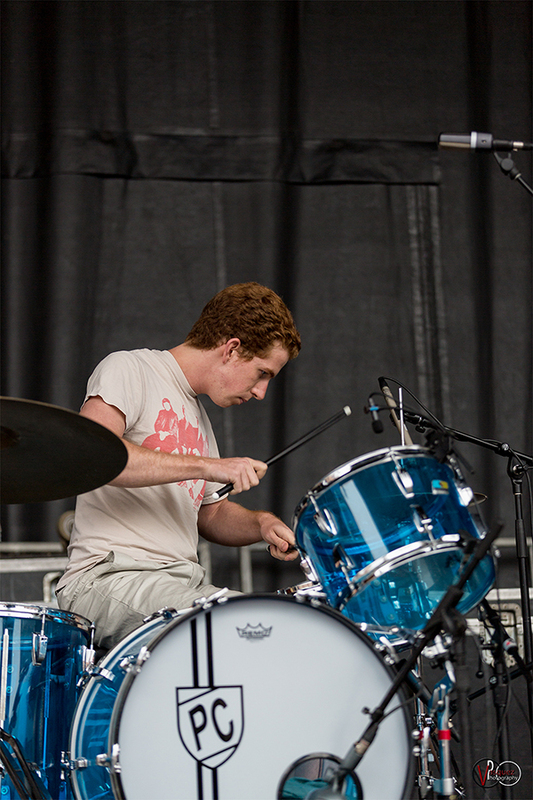 Saturday June 27, 2015 Parquet Courts at Solid Sound Music Festival at Mass MoCA in North Adams, MA. 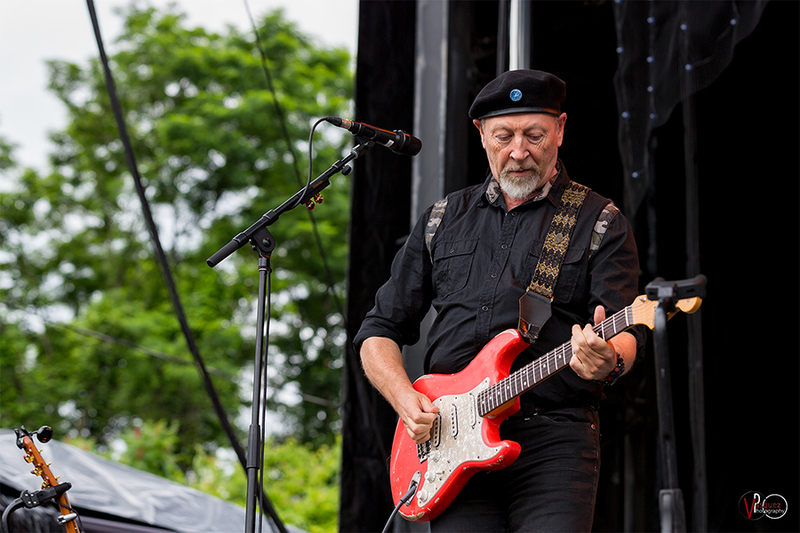 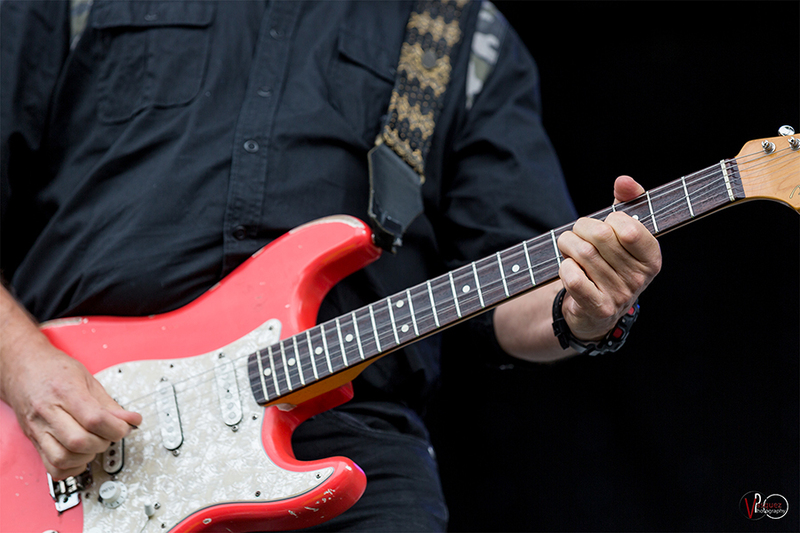 Saturday June 27, 2015 Richard Thompson Trio at Solid Sound Music Festival at Mass MoCA in North Adams, MA. 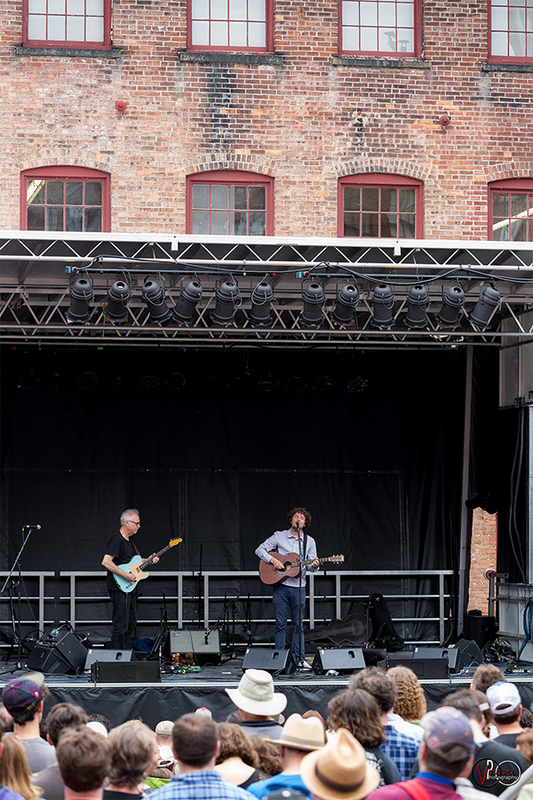 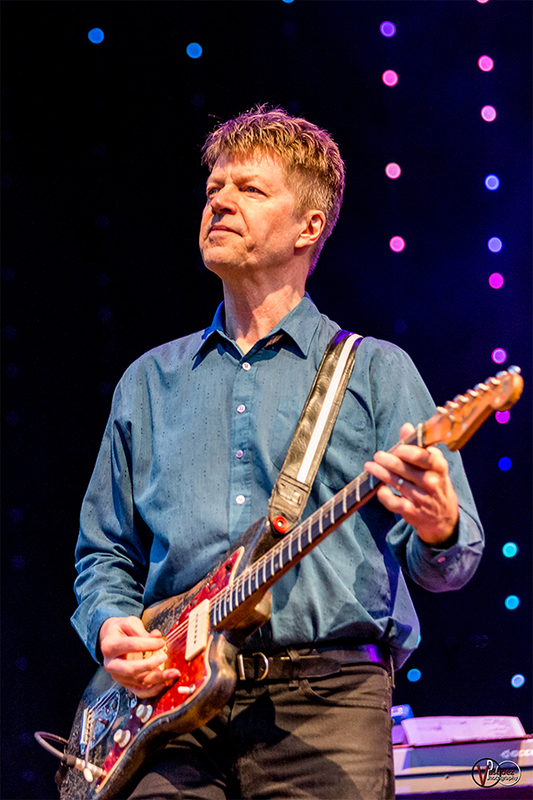 Saturday June 27, 2015 Richard Thompson Trio with special guest at Solid Sound Music Festival at Mass MoCA in North Adams, MA. 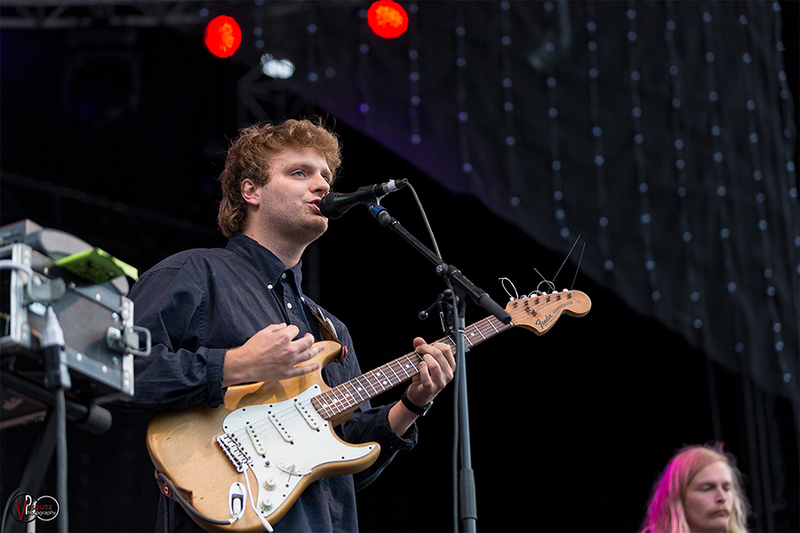 Saturday June 27, 2015 Mac DeMarco at Solid Sound Music Festival at Mass MoCA in North Adams, MA. 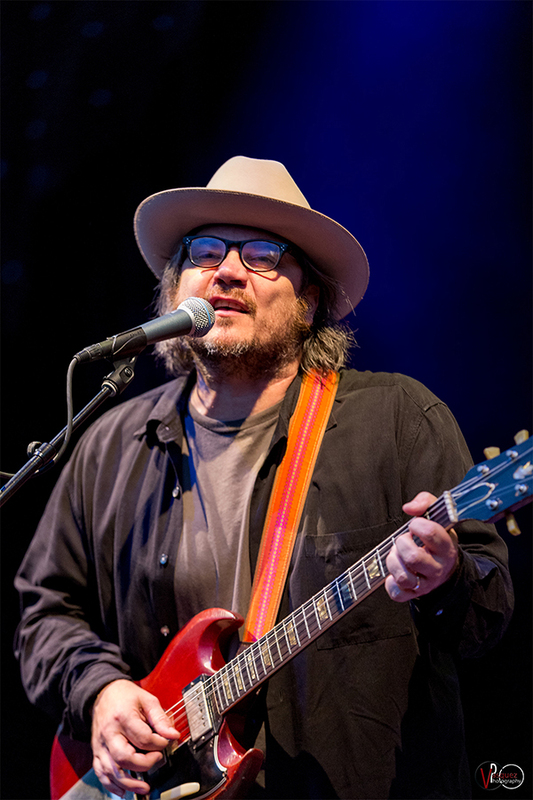 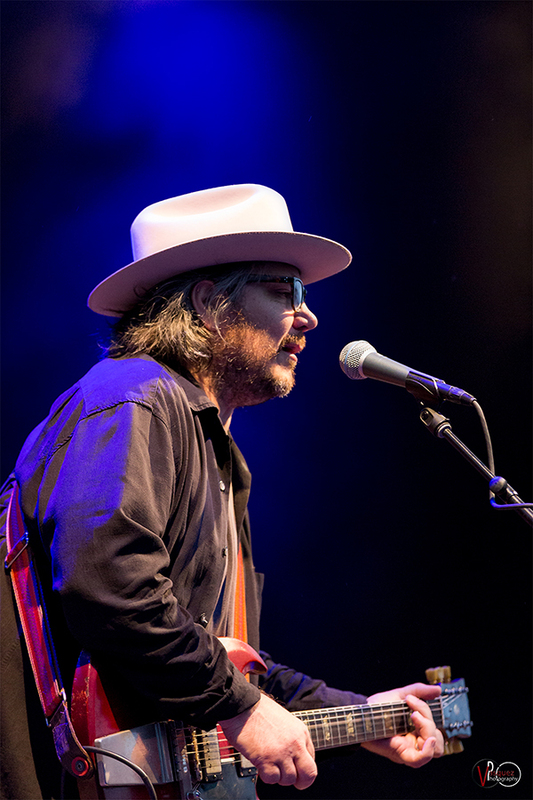 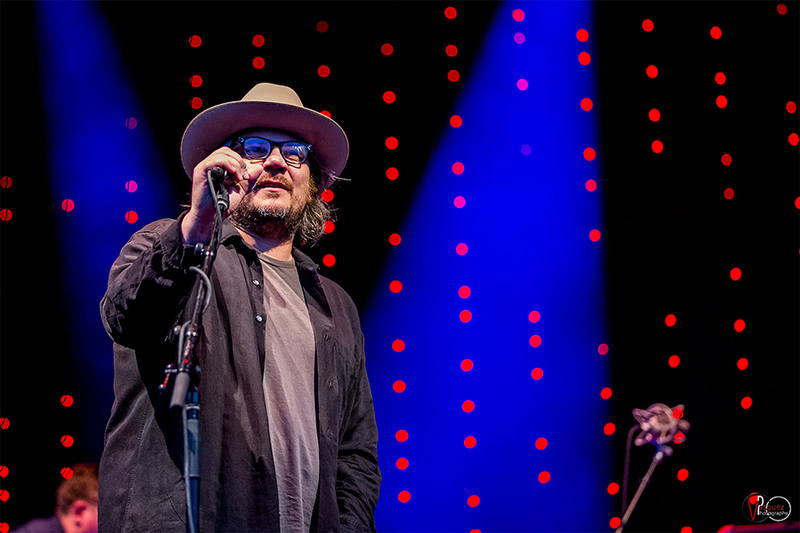 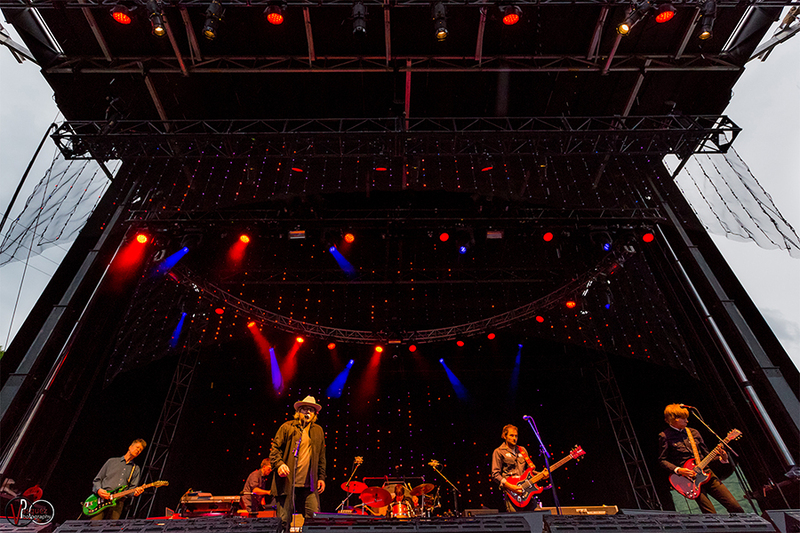 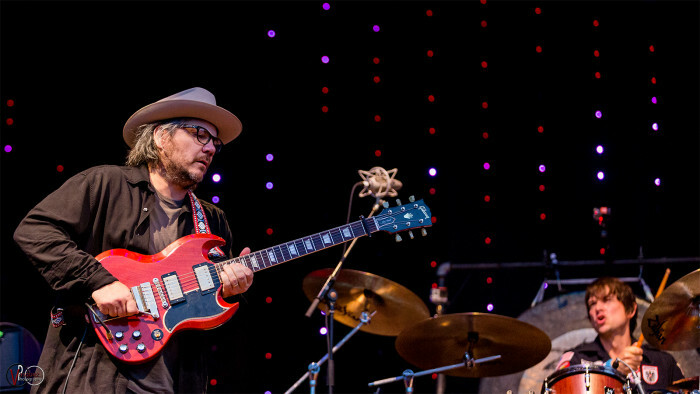 Saturday June 27, 2015 Wilco at Solid Sound Music Festival at Mass MoCA in North Adams, MA. 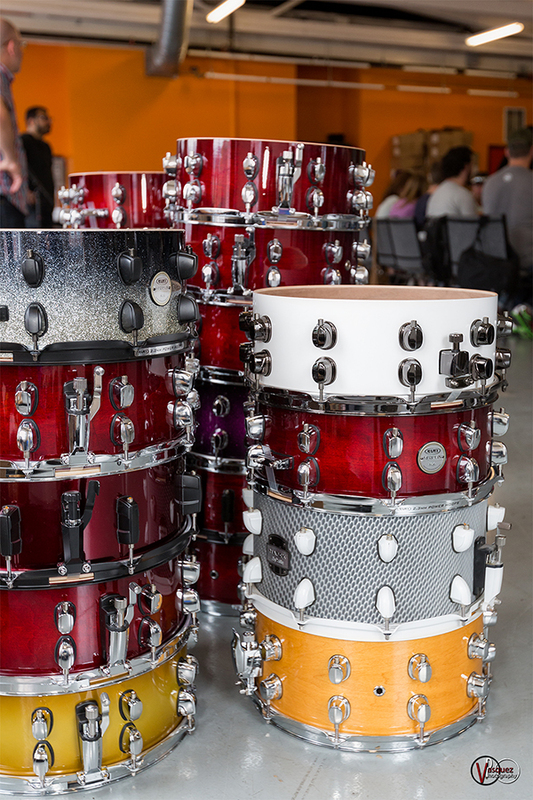 man…I wish I had been at that drum workshop! 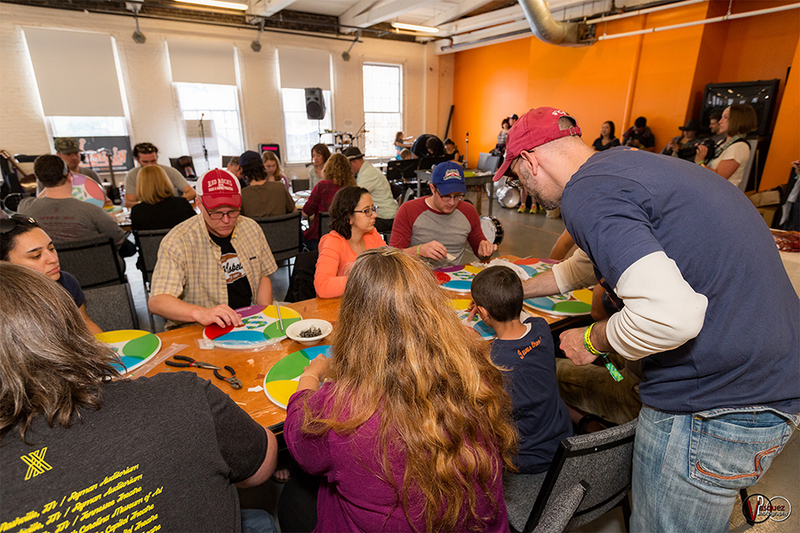 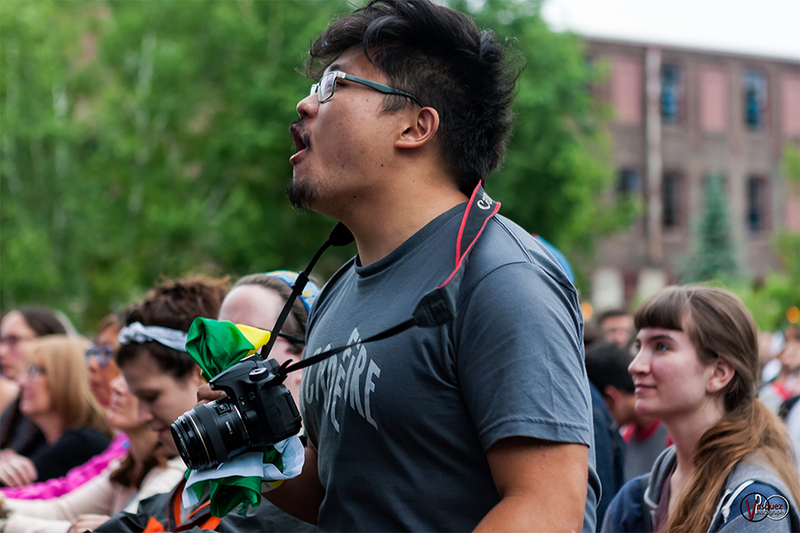 Great job capturing so many aspects of what looks like an awesome event. 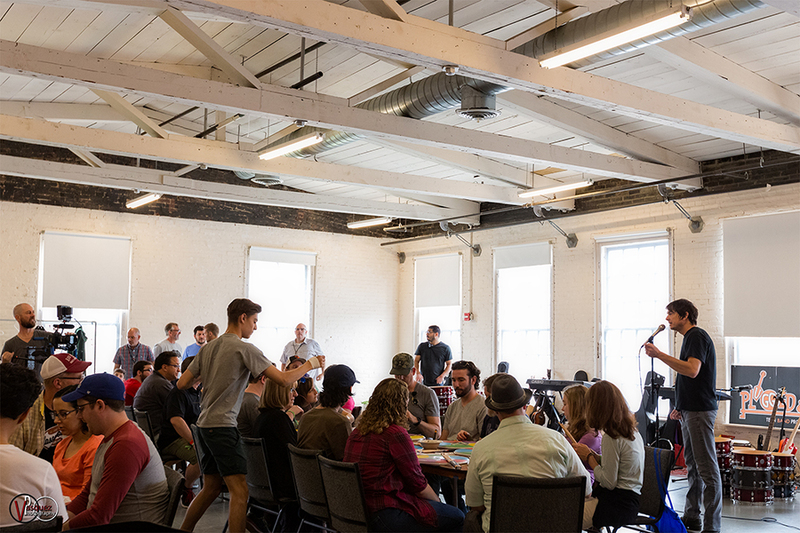 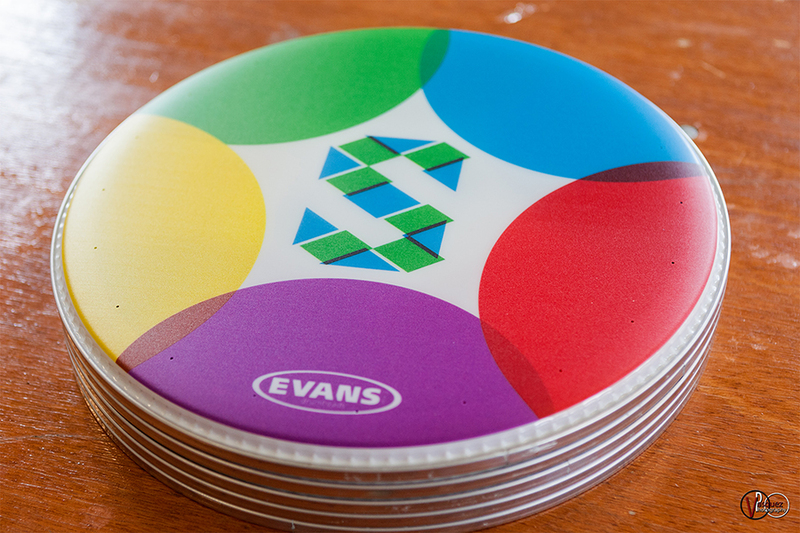 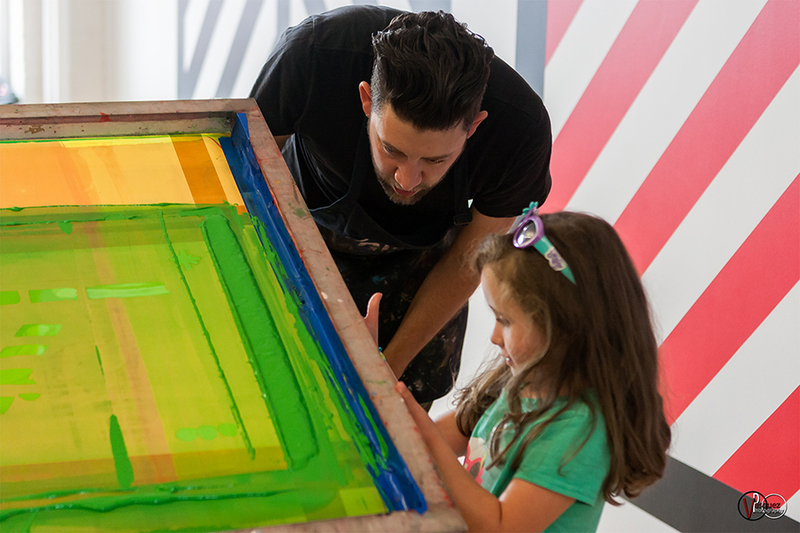 We are certain you would have enjoyed the workshop! 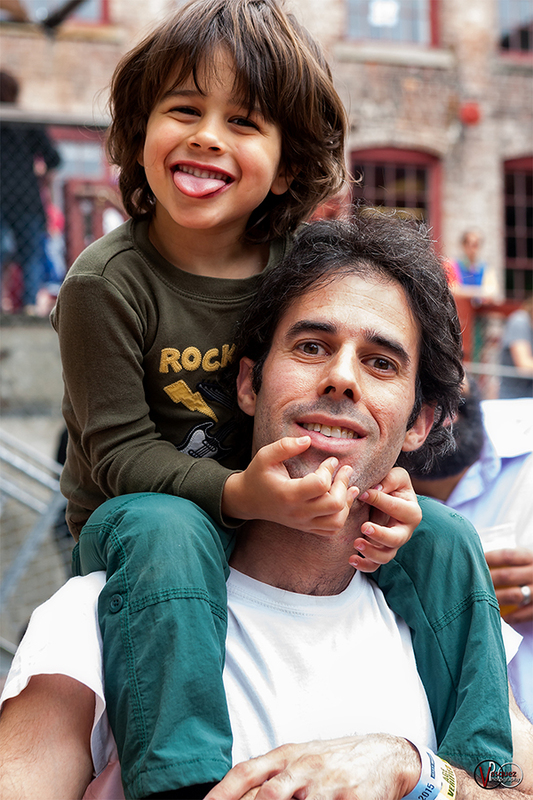 Thank you for the positive feedback!